We have long coached and taught inn and resort owners that Hollywood films made with your team, your staff - or on your property are invaluable to growing your business. Like when the film HOOCH was made on our property complete with a gun and shutgun battle including Danny Aiello. They also give back to the community in millions spent dining locally, rentals and celebrating the history of our country. This photo is from the new film we had so many of our crew from Grover, NC at The Inn of the Patriots help on. We also had close to a dozen from the American Revolutionary War Living History Center on the set. 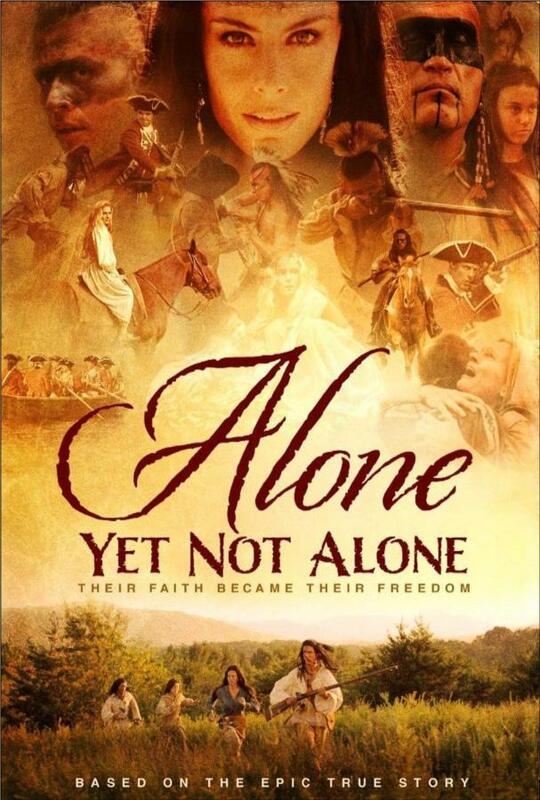 Be sure to see the film at www.aloneyetnotalone.com as it is a terrific Christian book. 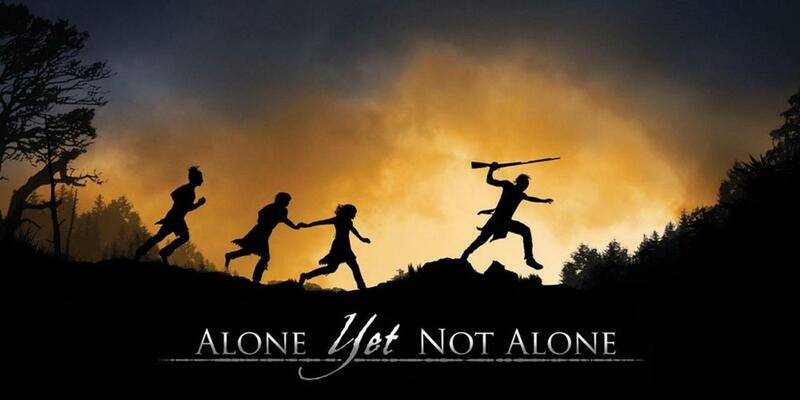 Alone Yet Not Alone debuted to world premier in late 2013 to select theaters and then full release in 2014. In 1748, the Leininger family sails for America to escape the religious persecution they face in Germany. Their faith sustains them as they begin the difficult task of creating a new home for themselves, but the struggle between the British and French for control of the growing country will have a devastating effect on the family's fortunes. See our Oscar nomination from the Academy here as well as the ensuing battle over the Christian film from top name agents and producers - angry that such a small film got nominated.